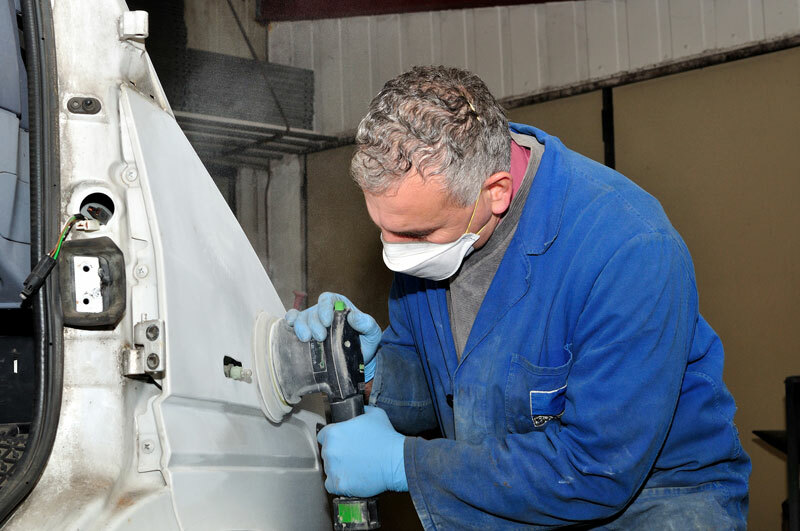 At Pinnacle Auto Body we offer a wide variety of services that are designed to keep your automobile in tip-top shape. We understand that your vehicle's a major investment and that you work hard to keep it in good condition. You check the oil and the tires, take it in for regular tune-ups and do your best to be a safe and responsible driver. But we also understand that unexpected accidents happen, and we know that when they do, you want quick and affordable, reliable repairs. Call Pinnacle Auto Body for all your auto body needs and let our expertise and years of experience go to work for you. Our team of collision repair specialists offers comprehensive services and will have your vehicle looking like new again before you can even say fender-bender! Please give us a call today to request an estimate and schedule an appointment. We are happy to help and look forward to hearing from you.